This is the Just Water packaging plant at 31 Broad St. in Glens Falls. The company is looking to expand its warehouse space to meet growing demand for its product. 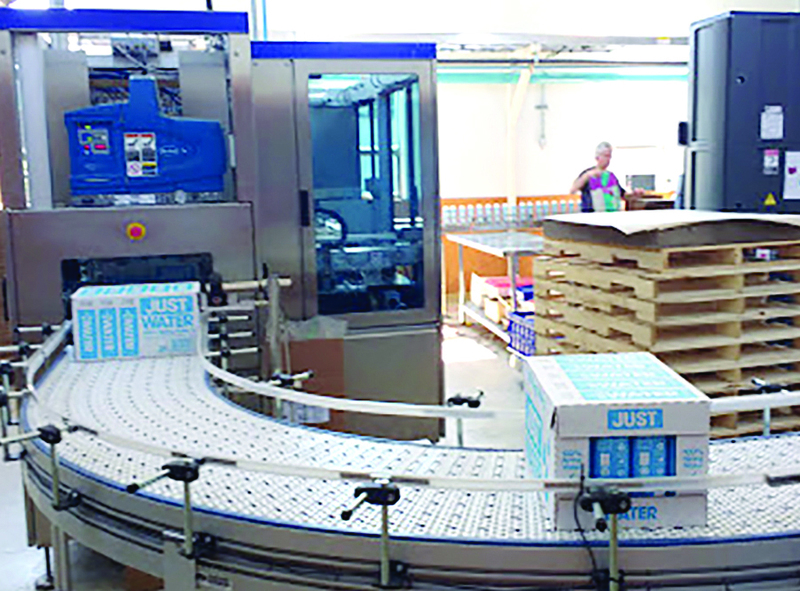 JUST Goods Inc. is proceeding with plans to lease additional production and warehouse space to keep up with demand for its original product, JUST Water, packaged and bottled in downtown Glens Falls since the brand’s inception in 2012. JUST Water is on the shelves of approximately one-third of all U.S. grocery stores across 50 states, plus other retailers, according to the company. 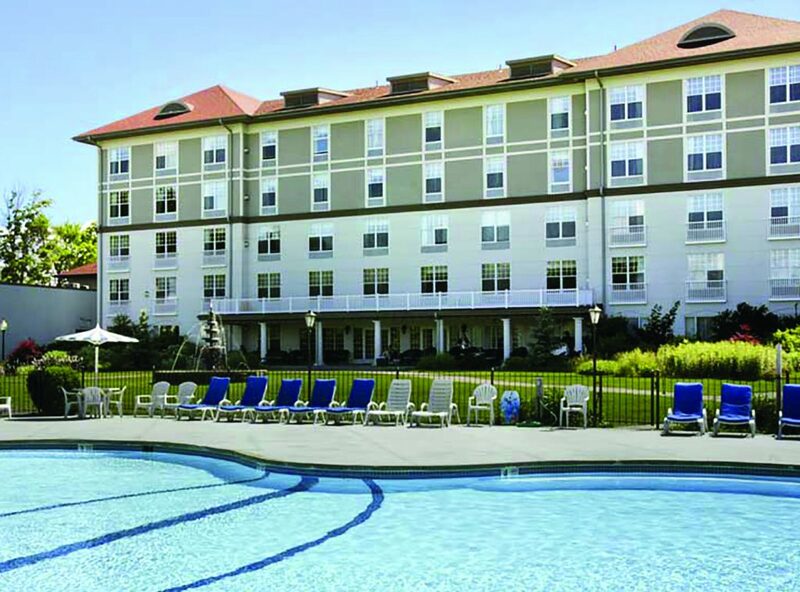 Fort William Henry Hotel and Conference Center in Lake George plans to expand facilities and activities in order to attract visitors all year round and not just the summer season. Fort William Henry Hotel and Conference Center plans to expand facilities and activities, another step toward in the efforts to make Lake George a year-round tourist destination. “It is what the whole area is trying to do,” said Kathy Muncil, CEO of the hotel complex, an 18-acre development at the southern end of the lake. Currently, the hotel and museum are open weekends during the winter months. “We want to change that,” she said, by introducing more activities that are not weather-dependent. Plans also include installing a distillery, renovation of the four-story carriage house and addition of a fitness center. Employment among New York’s small businesses has increased slightly faster than the national pace, according to a report released today by State Comptroller Thomas P. DiNapoli. The report, based on the most recent data available from the U.S. Census Bureau, examined the five-year trend from 2011 through 2016. During that time frame, small business employment rose by 9.2 percent in New York while increasing 8.9 percent across the country. These companies provided more than 4.1 million jobs in the state in 2016, just over half of all private sector jobs in New York. Small businesses provided more than $212 billion in payroll, nearly 40 percent of the total private sector payroll in the state. A “Rally for Roots” fundraiser event was held on Sunday, April 7, to help the business rebuild its facility at 58 Saratoga Ave. in South Glens Falls. The event was held at the Queensbury Hotel. Common Roots Brewing Co., whose brewery burned down in a March 25 fire, is already planning to rebuild and has been getting assistance from the community and other craft brew manufacturers. 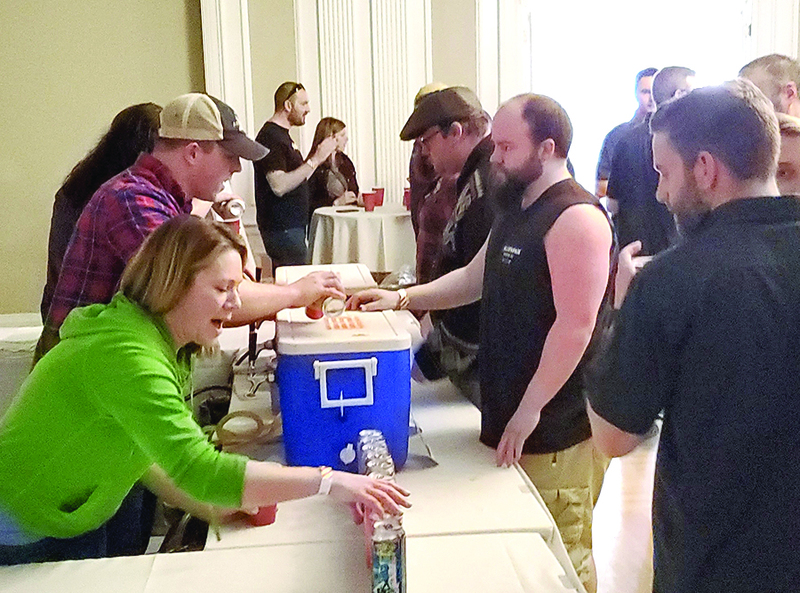 Supporters of the South Glens Falls business went to the Queensbury Hotel on Sunday, April 7, for a “Rally for Roots” event to help raise money. The fundraiser featured locally made beer, live music, raffles and silent auctions. The project also has a GoFundMe fundraising page. 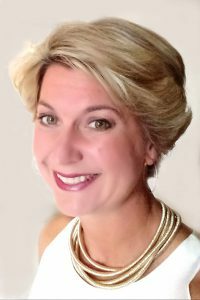 Kristen Hanifin, special event and convention sales director for the CVB. The Lake George Regional Convention & Visitors Bureau continues to see growth in the sports tourism market. The Lake George Regional CVB, a division of the Lake George Regional Chamber of Commerce, has funding supplied through occupancy tax dollars with the goal of realizing a return on that promotional money in the form of weather-proof year round business in the form of meetings, conventions, sports tournaments and other events. • The 2019 SportsEvents magazine’s Readers Choice Award. The bureau has won this award twice in the last three years. SportsEvents asks readers annually to nominate events, planners and locations for the award. Voting is done on online ballot. Mannix Marketing took home “Best Interactive Marketing – Health & Beauty” in the Interactive Marketing Awards 2019 competition in recognition of the agency’s work with Eddy Senior Living. The award was presented to Mannix Senior digital marketing strategist Lisa Bishop and digital marketing strategist Danielle Martindale in March at the Fort Lauderdale Convention Centre. David O’Rourke is the new CEO and president of NYRA. The New York Racing Association (NYRA) board of directors has unanimously appointed David O’Rourke as NYRA CEO and president. 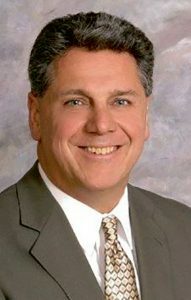 O’Rourke had been serving as interim CEO since Jan. 23 following the resignation of Chris Kay. Jeff Detrick, right, of JCG Home Inspections, and Keith Crist of A2000 Ink and Toner, accepted an award on behalf of BNI’s Adirondack Chapter in Glens Falls for passing $1.4 million in business. 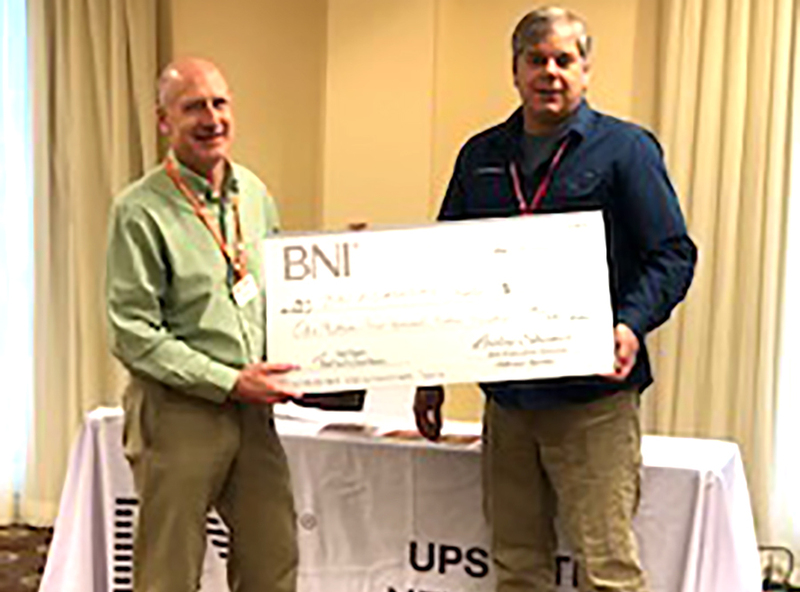 BNI’s Adirondack Chapter in Glens Falls was recognized in February for passing $1,412,198 in business in 2018. This makes them Upstate New York’s leading chapter, officials said. BNI is the world’s largest networking organization. There are three chapters in Glens Falls. The ceremony took place at the Hyatt Place in Malta. Jeff Detrick (JCG Footprints LLC Home Inspection Services) and Keith Crist (A2000 Ink and Toner) were present to receive the award. 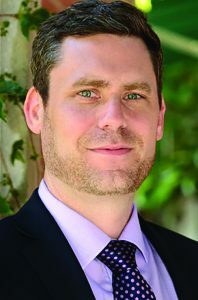 David M. Kopyc, CRPC®, is president of Retirement Planning Group LLC. As you age, calculating the chances that you’ll need long-term care—and the associated costs—is incredibly important. More than half of people turning 65 will require long-term care during their lifetimes, and the costs may be much higher than you expect. In 1980, the U.S. had $30 billion in long-term care spending. By 2015, that figure ballooned to $225 billion. Long-term care includes the services and support that help someone meet their daily needs. Rather than centering on healthcare, most long-term care supports people’s daily activities, such as dressing, bathing, and cooking. The services can also include other tasks like managing money, caring for pets, and taking medication. 2. What might long-term care cost you? The Adirondack Regional Chamber of Commerce (ARCC), in partnership with the Adirondack Business Council, is asking for nominations for the 2019 ARCC Business Awards. The nominee must be an ARCC member in good standing. Large Business of the Year award; Professional Business of the Year award; Steven M. Sutton Small Business of the Year award; Rookie Business of the Year award; Independent Business of the Year award; Nonprofit Organization of the Year award; and new for 2019, the Legacy award.